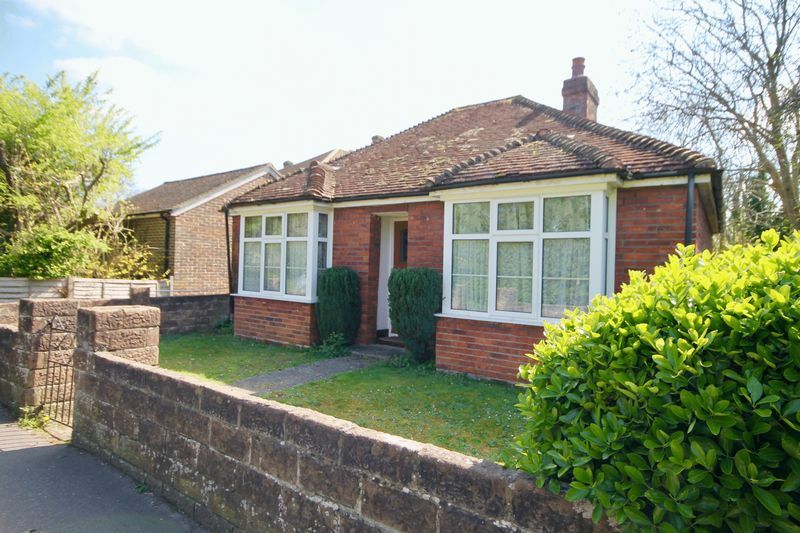 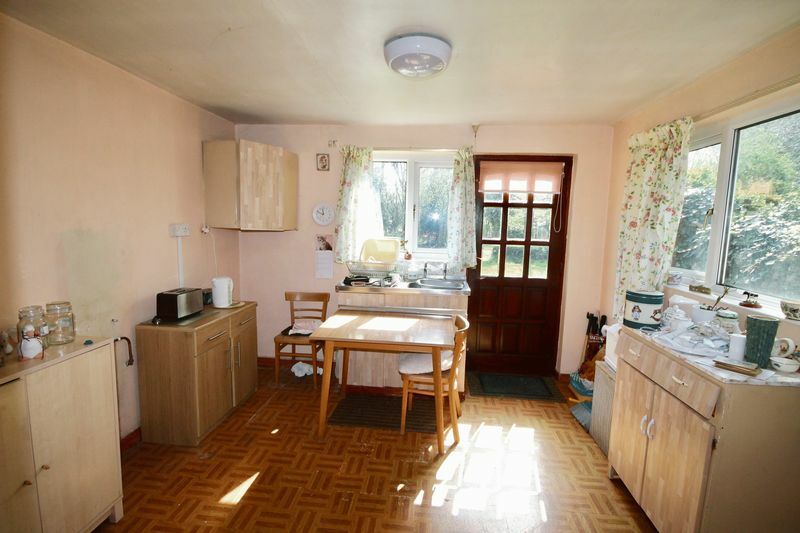 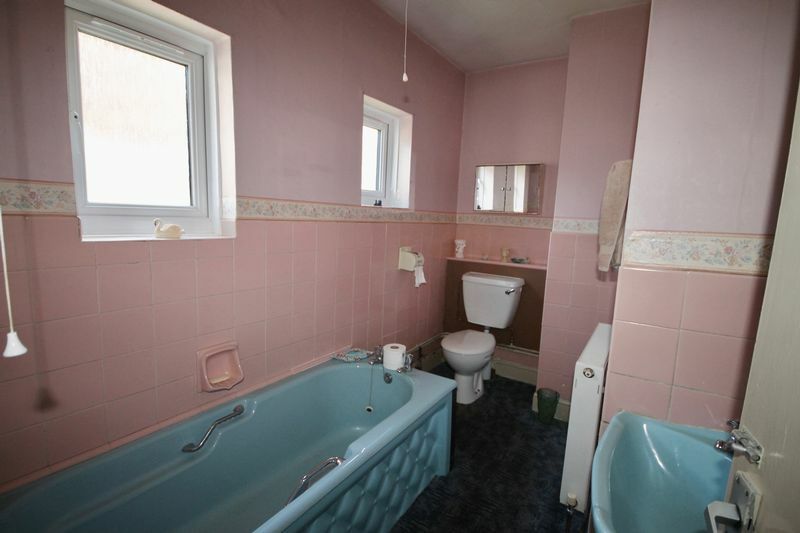 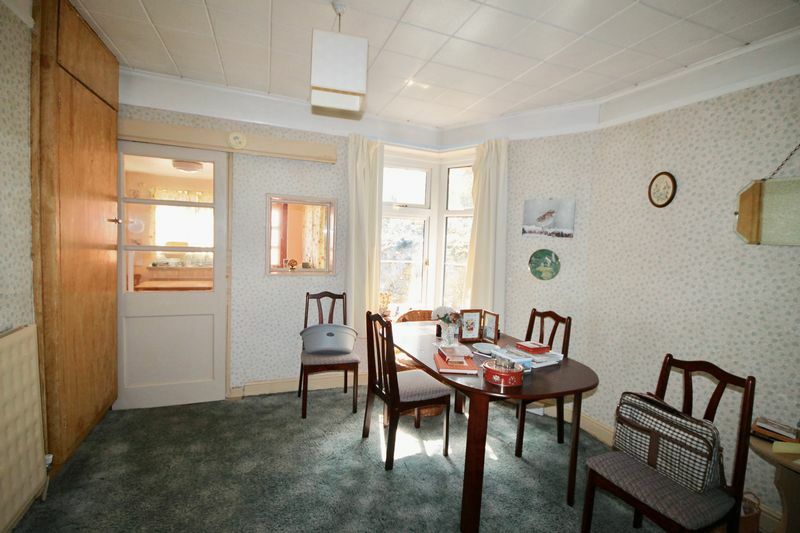 Rarely available detached bungalow in this popular West Sussex village. 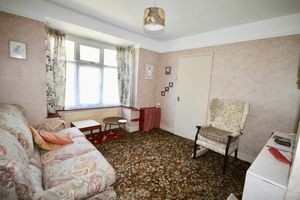 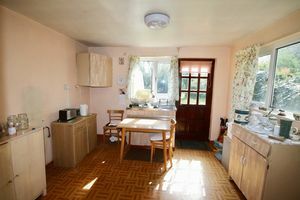 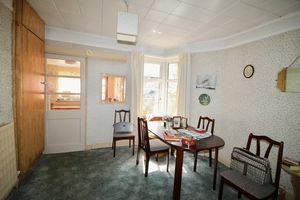 In need of some updating the property offers Three bedrooms, Bathroom, Living Room, Dining Room Extended Kitchen/Breakfast Room,Gas Heating. Off Road Parking. 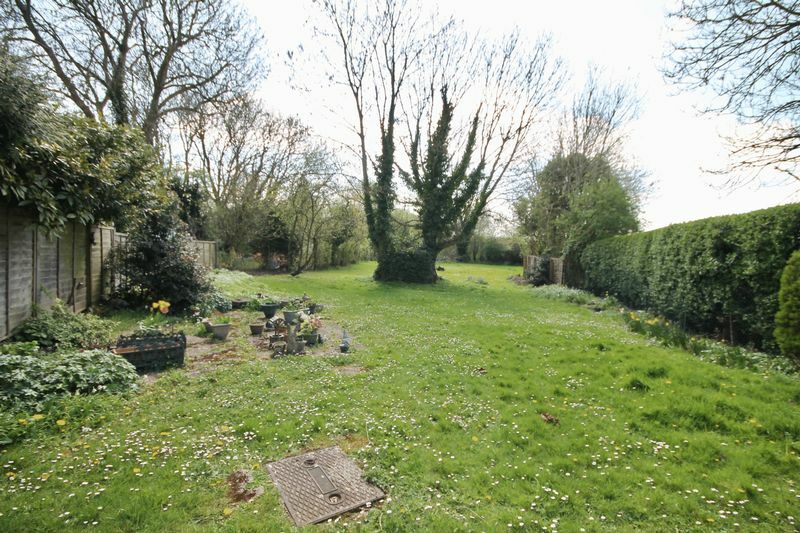 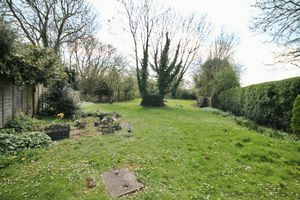 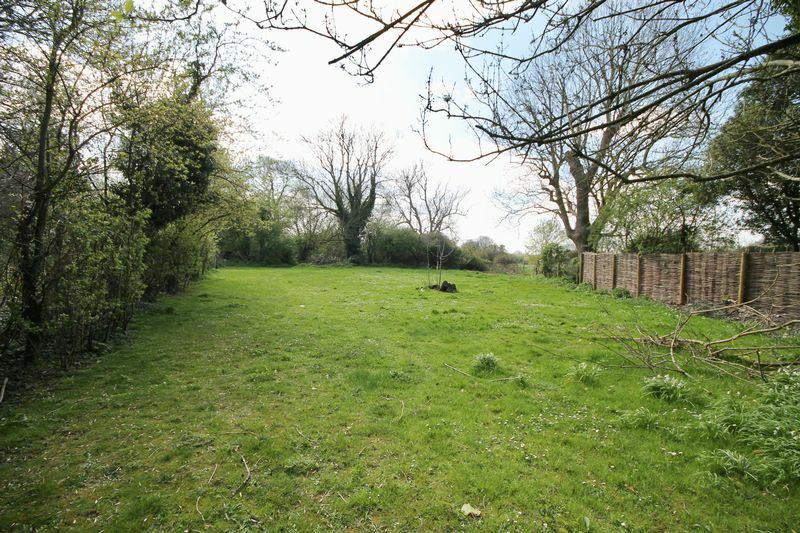 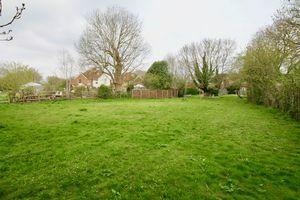 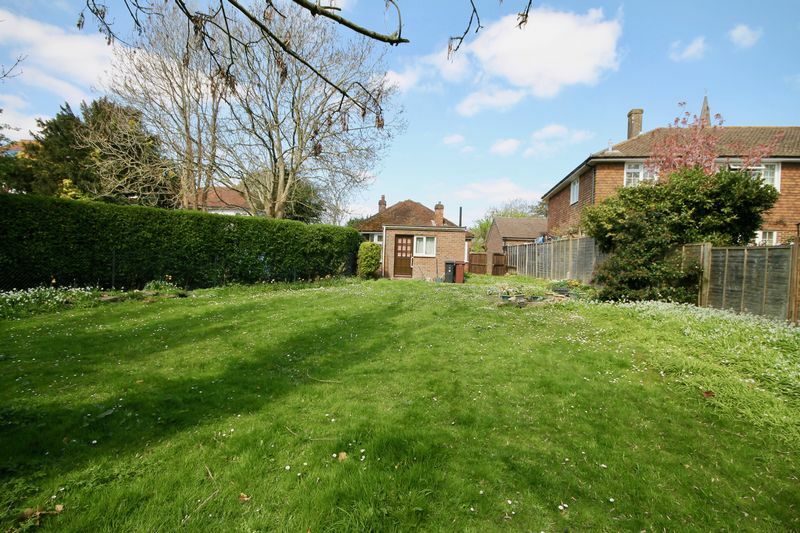 The property has been in the same ownership for many years and has the benefit of a large undeveloped rear plot of garden land with an area of woodland, that would suit the keen gardener or small holder subject to the usual consents. 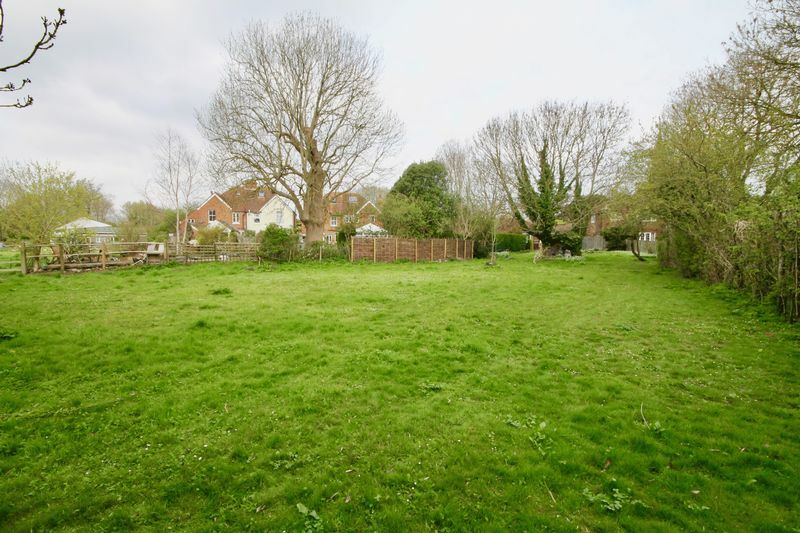 Westbourne Village is less than a quarter of a mile away with a general store, Post office, doctors surgery, school, church and public houses. 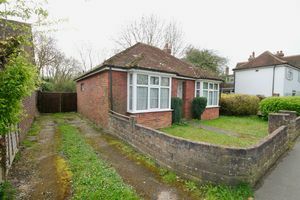 To the south approximately one mile away is the Emsworth with it's pretty square and range of busy shops, amenities, railway station, harbourside walks and sailing clubs. 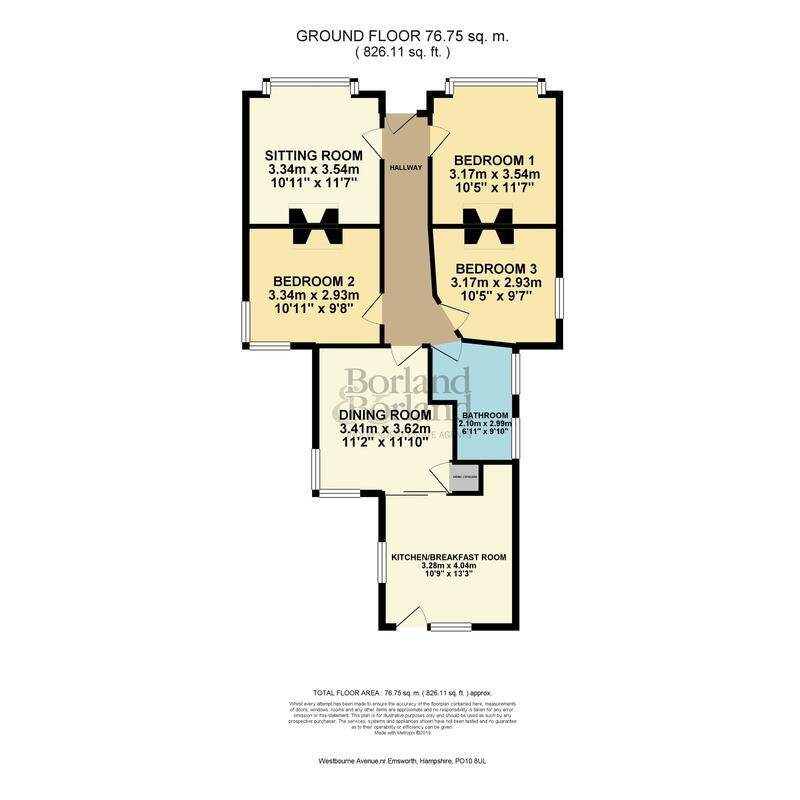 Viewing is strongly recommended for this rarely available home.